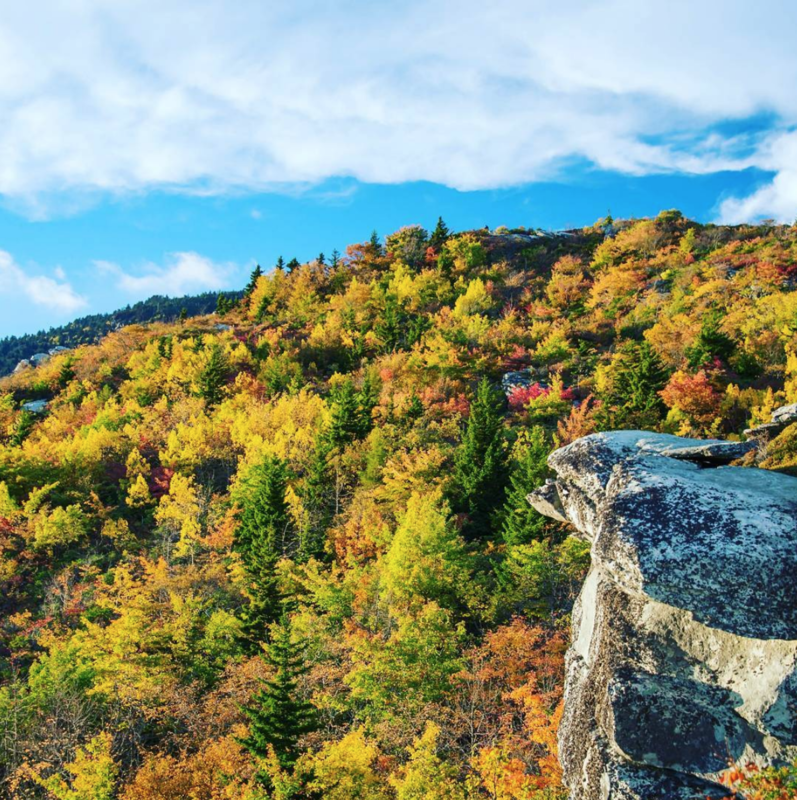 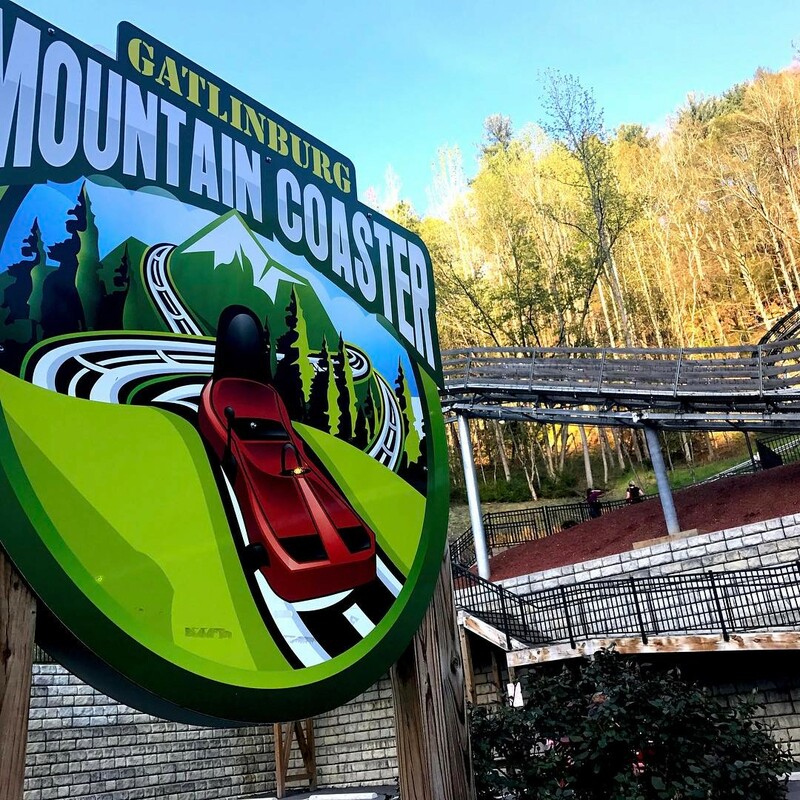 Gatlinburg Mountain Coaster – Your Romance Destination! 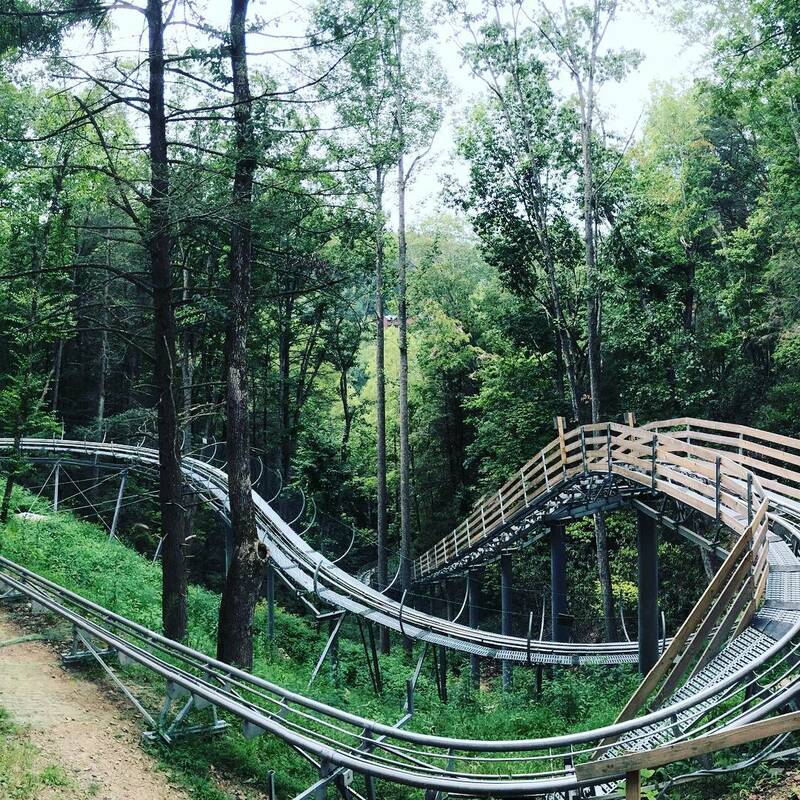 Mountain Coaster Exhilaration – Make This Your New Year’s Resolution! 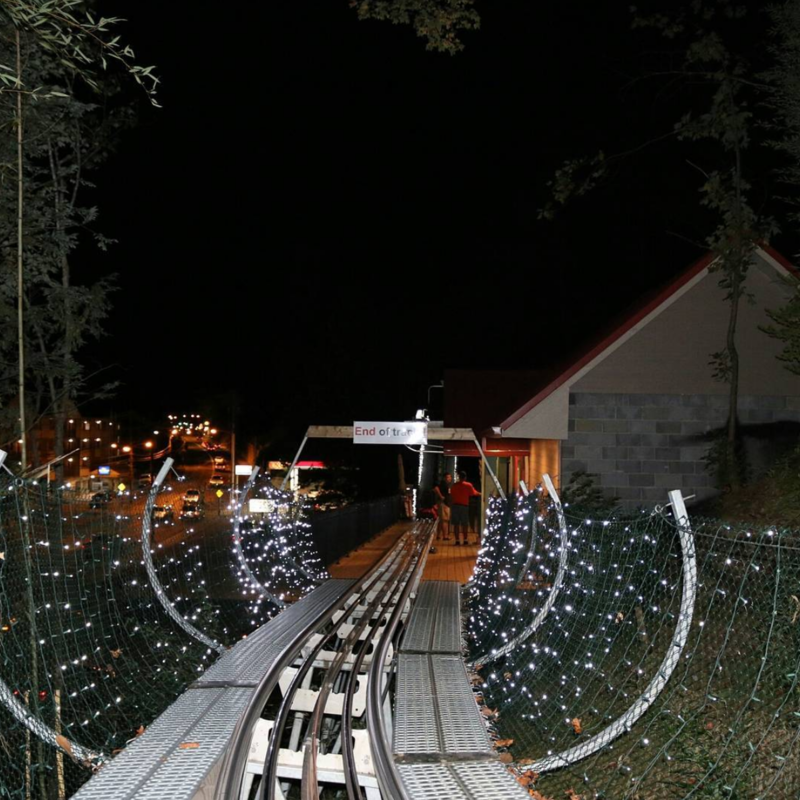 Old Man Winter Doesn’t Stop Us on the Gatlinburg Mountain Coaster! 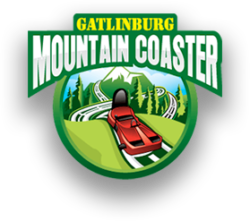 Gatlinburg Mountain Coaster Discounts – Same Day Second Ride Savings! 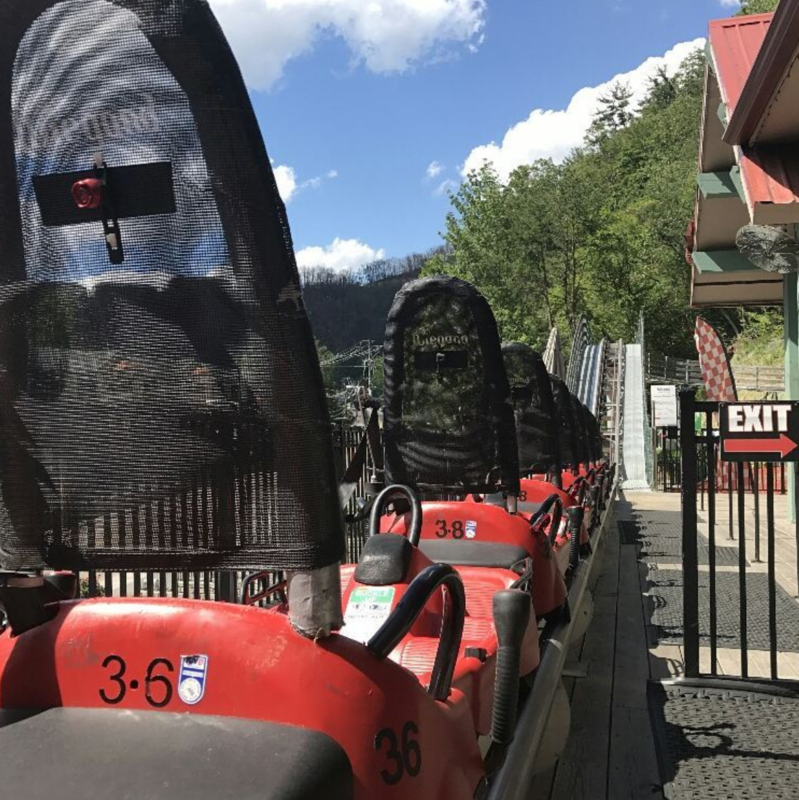 Mountain Coaster Couples – Great Coaster Date Ideas!